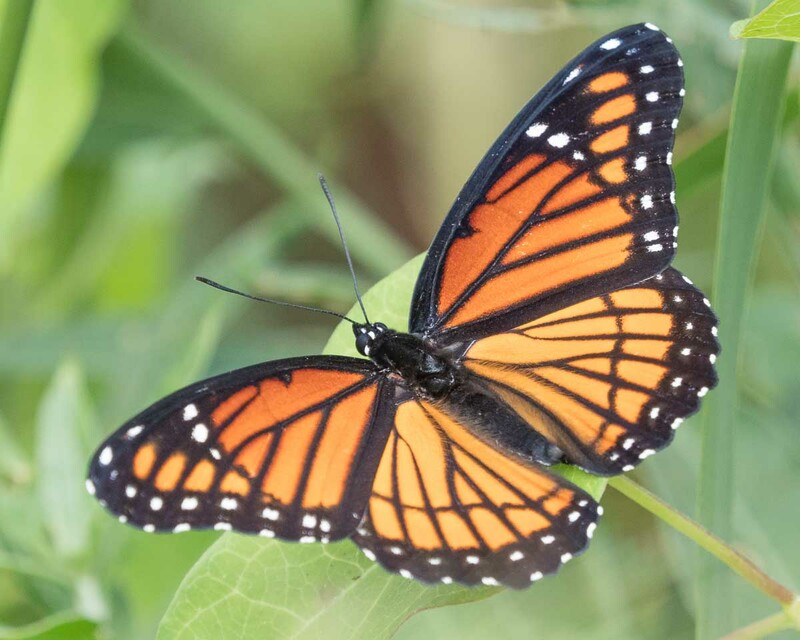 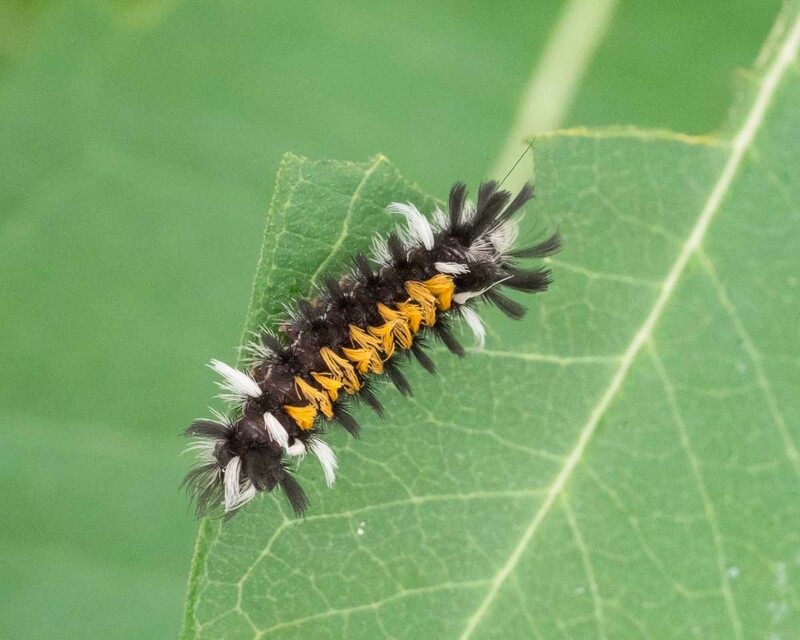 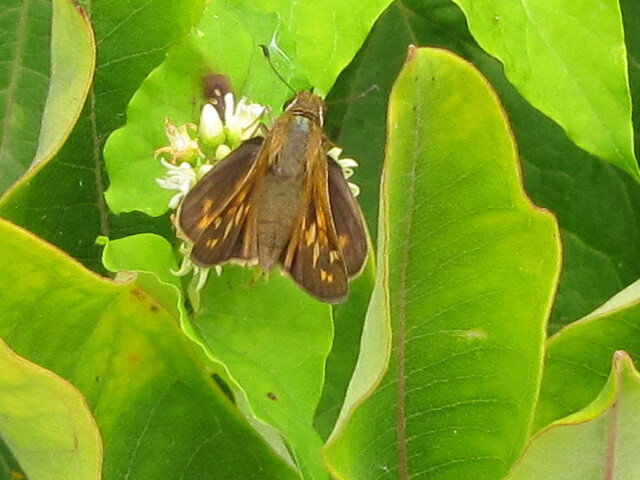 Butterfly was feeding on Honeyvine Milkweed. 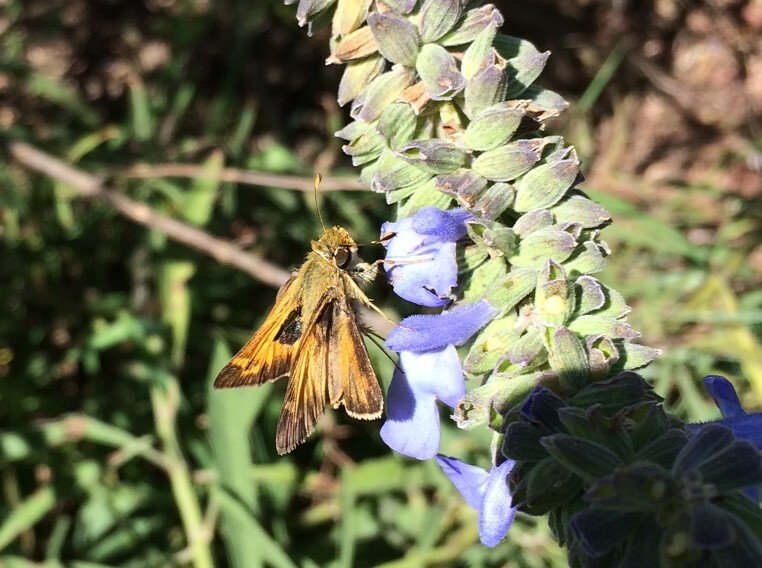 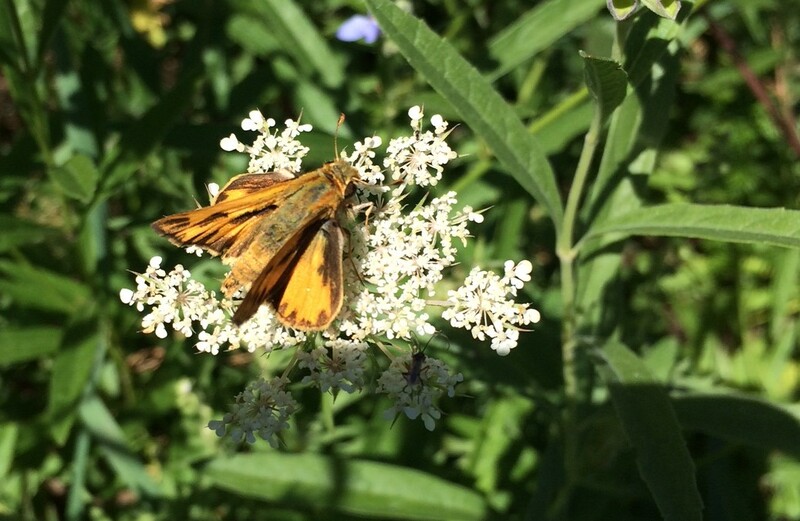 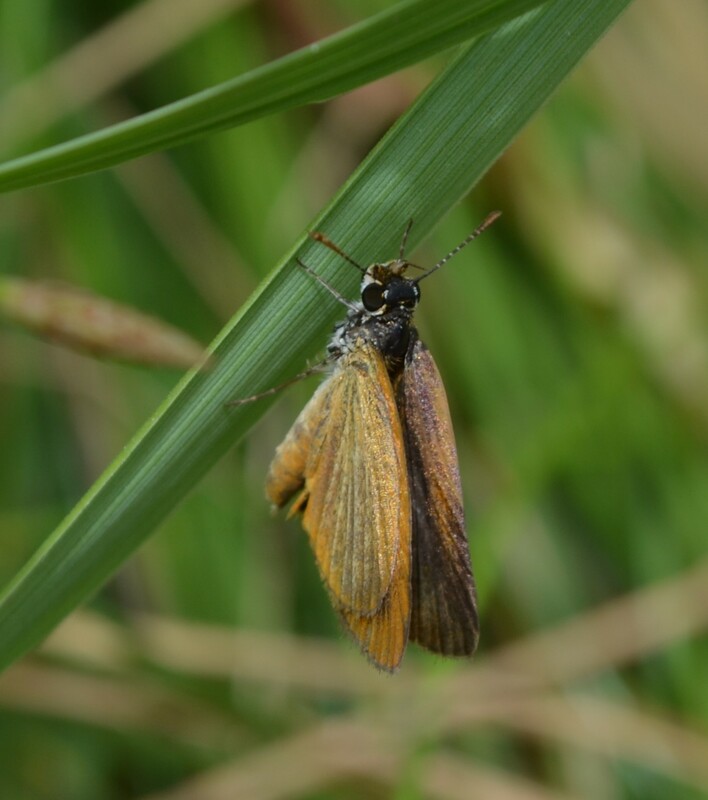 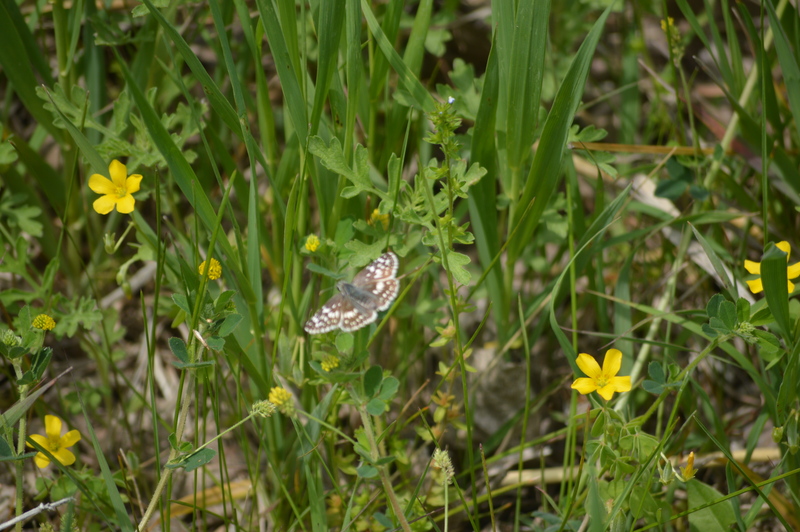 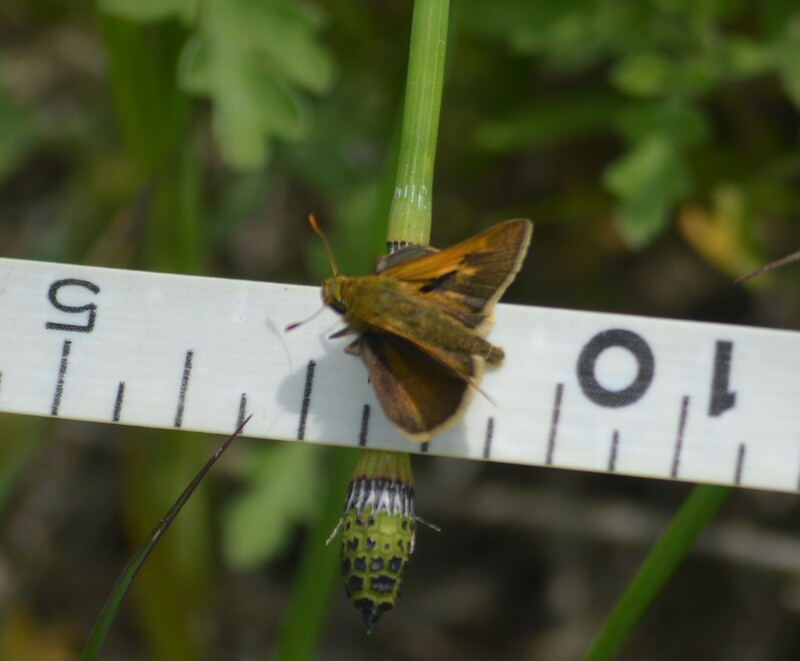 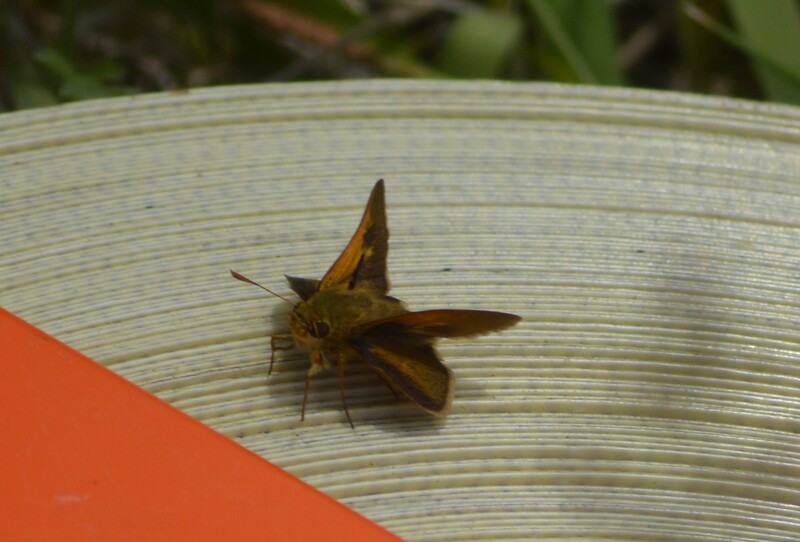 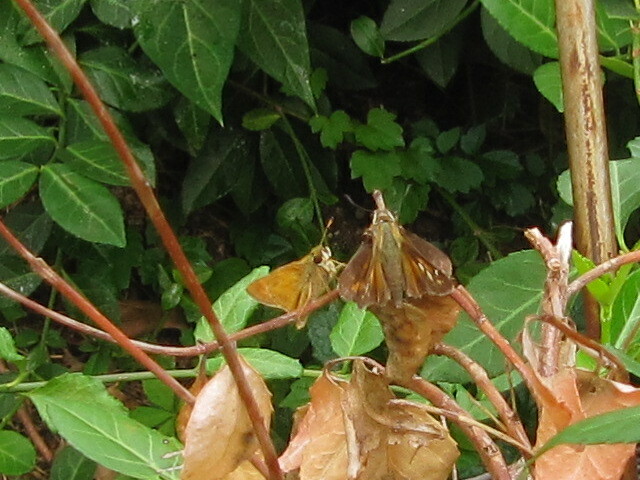 Possible courting behavior observed with smaller golden-brown colored skippers. 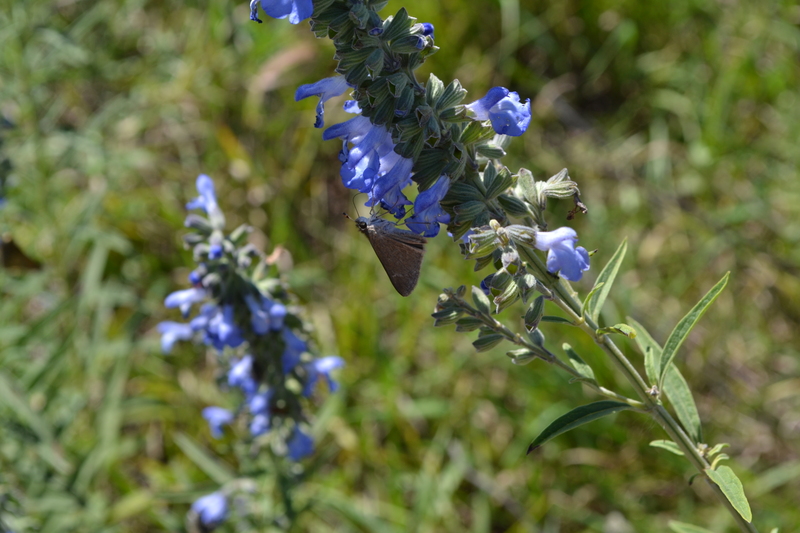 Sunny day.